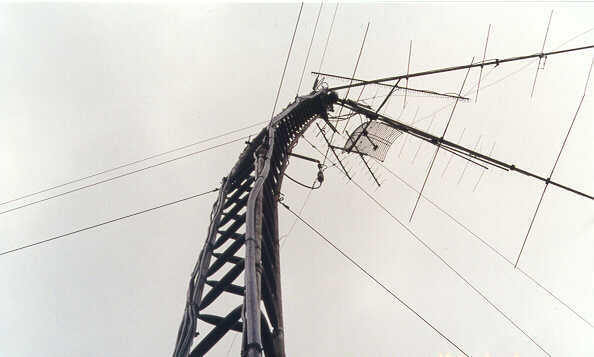 Whether you have a simple wire antenna or a large HF Yagi on a tower, the effects of wind are major considerations. The Doctor offers tips to improve the odds of your antenna’s survival. Retevis RT95 Mobile Review – Is a budget mobile radio worth it?